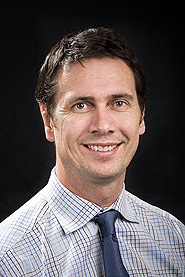 Rodney graduated from the Auckland Medical School in 1991 and completed his radiology training in 2000. After completing an advanced training program at Sir Charles Gairdner Hospital in 2002 he joined Perth Radiological Clinic and became a Partner in 2003. He is currently co-Managing Partner at Perth Radiological Clinic’s Shenton House clinic in Joondalup.